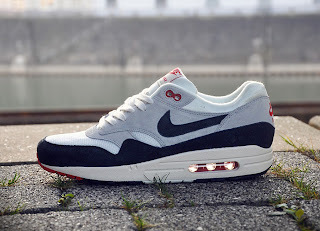 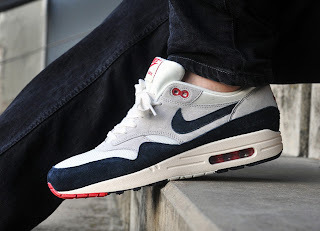 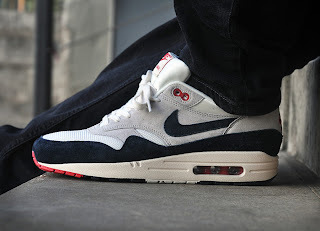 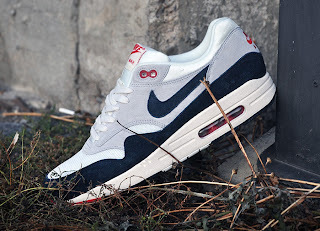 The Nike Air Max 1 was released in 1987 for the first time, the revolutionary sneaker was the first shoe to feature the visible Air Unit in the midsole. 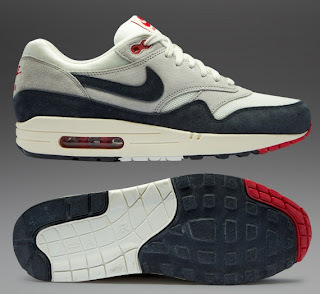 The Nike Air Max 1 was designed by who else, but Tinker Hatfield, who is also responsible for a big number of the Air Jordan Series. Now treated with VNTG pre-yellowed soles, premium materials, and a slight re-imaging on the EM design. 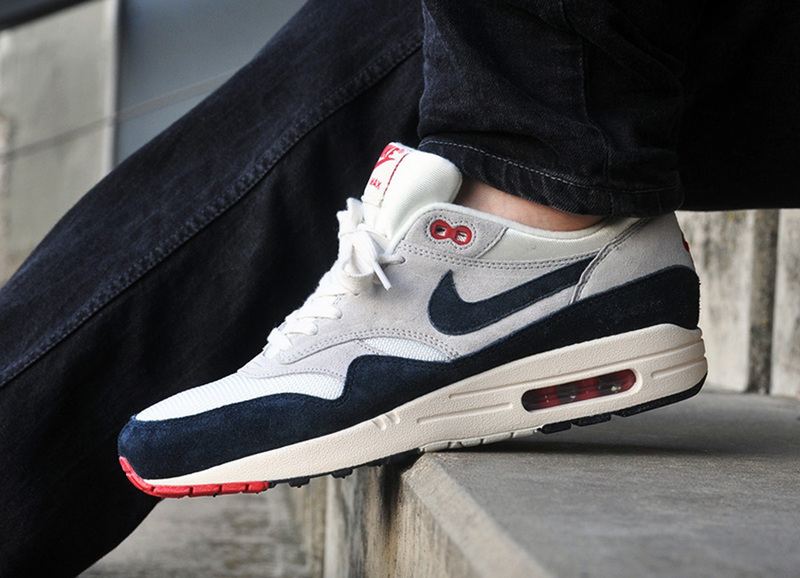 This reworked Nike Air Max 1 is an absolute beauty that still commands respect across the board.